Incorporate peer analysis, benchmarking, and real-time reporting. 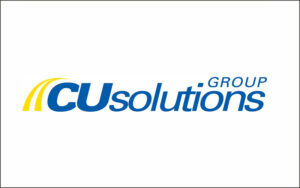 For more information about CU Solutions Group’s Planning Pro tool, contact NWCUA VP of Strategic Resources, Jason Smith. 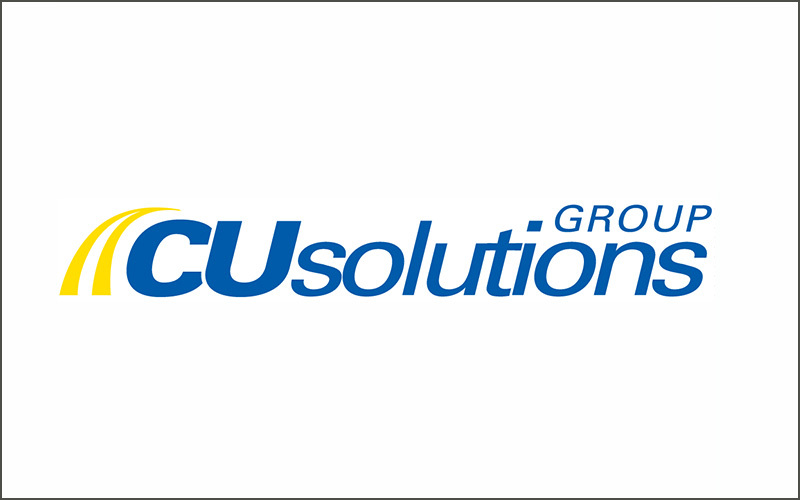 To learn more about Strategic Link’s partnership with CU Solutions, visit its webpage.